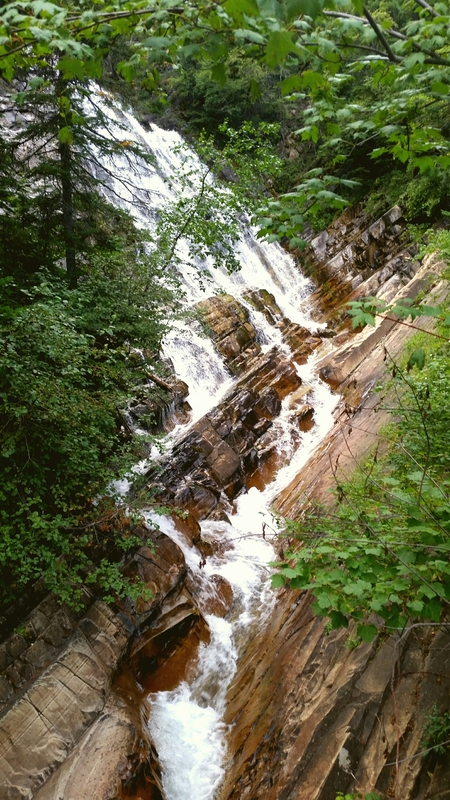 This is the waterfall my kids and I hiked to yesterday. It was about a 6 km hike. We also spent 3 hours in the car and a few more hours walking around, getting ice cream and visiting the sites. I found myself reflecting often throughout the day on how much longer it will be possible to spend time like this with them. They are now 25, 22, and 20. Their lives are and will continue to move forward. They were talking a lot about experiences they have had. Some of these experiences I knew about, and some I did not. I am so glad they feel close enough to me to be so honest. But, being a mom, I found myself worrying. And thankfully, at some point, I realized I was missing out on enjoying the precious moments with them. I was either worrying about how long it will be before we can’t do this anymore, or worrying about what has already happened. Being focused on the future and the past was preventing me from enjoying the present moment . I don’t like what my kids have been through. I don’t like some of the experiences they have had. I worry about their futures. Yet, all of this is outside my control. We had as close to a perfect day as was possible yesterday. The weather was perfect. Everyone was getting along and enjoying each other’s company. We are all healthy and able to do a beautiful hike together. We live close to some of the most beautiful places in the world. My kids express love, appreciation, and thanks to me often. And they definitely did yesterday. That is what matters most. The blessings of the present moment. I am grateful. I seem to be finding such a peace in accepting and loving myself just as I am. What a journey it has been! I cringe when I think of how I used to talk to myself. I now have a better understanding of my nature and my gifts. 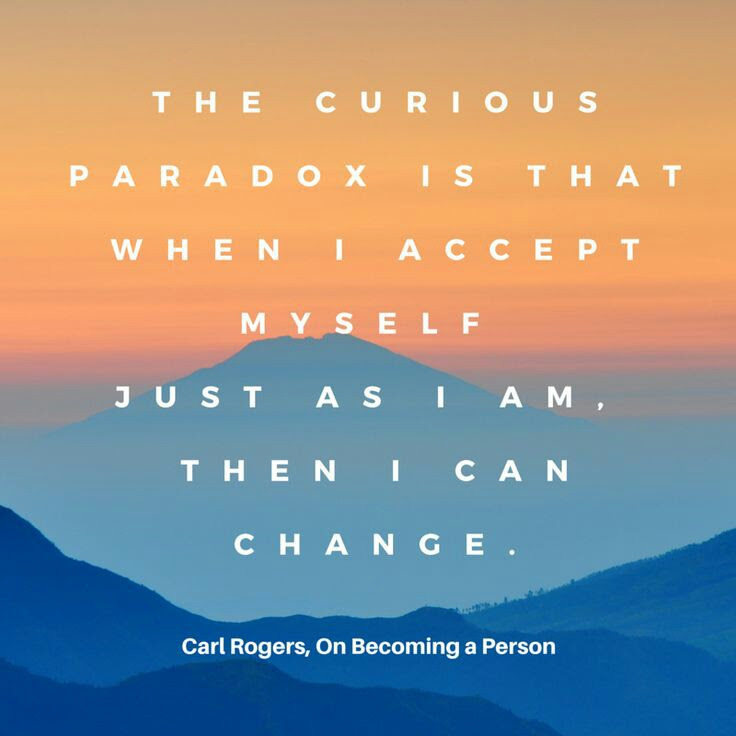 The challenges that I experience in who I am are so much easier to work with now. I think that’s the key. I am now working WITH rather than AGAINST myself. When I was so hard on myself in the past, I was in a state of resistance, fighting my very nature and wishing I could be someone different. 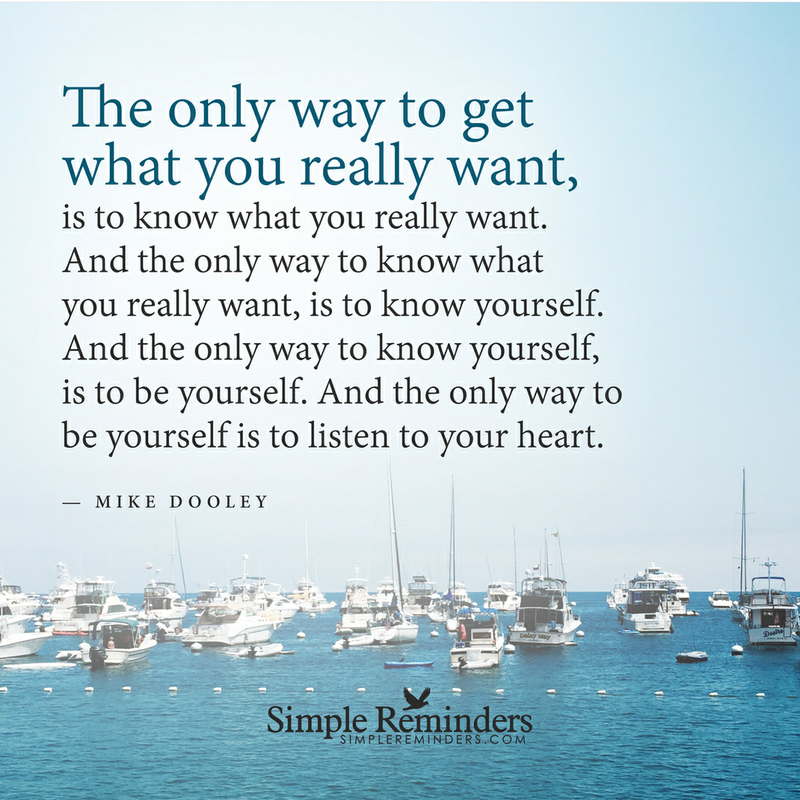 Now….I choose to love all of me and see that who I am brings needed gifts to this world. The times when my nature creates challenges for me and my relationships can be approached with self compassion. I can take responsibility for mistakes and make amends and move forward. I am still working on this….but I’ve definitely made progress! I am feeling very grateful for this!